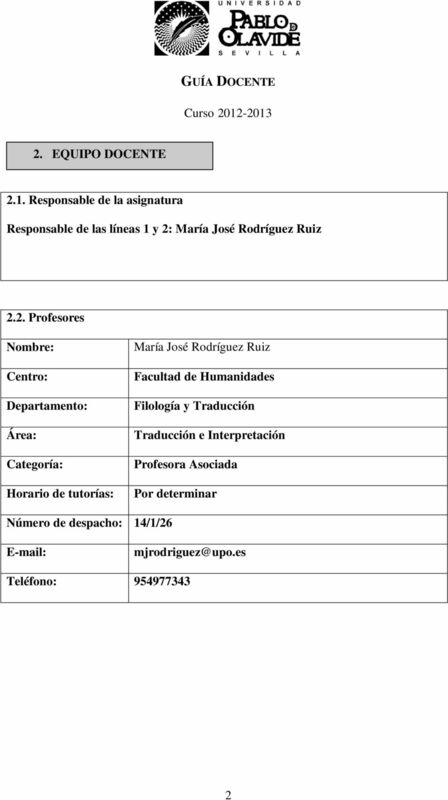 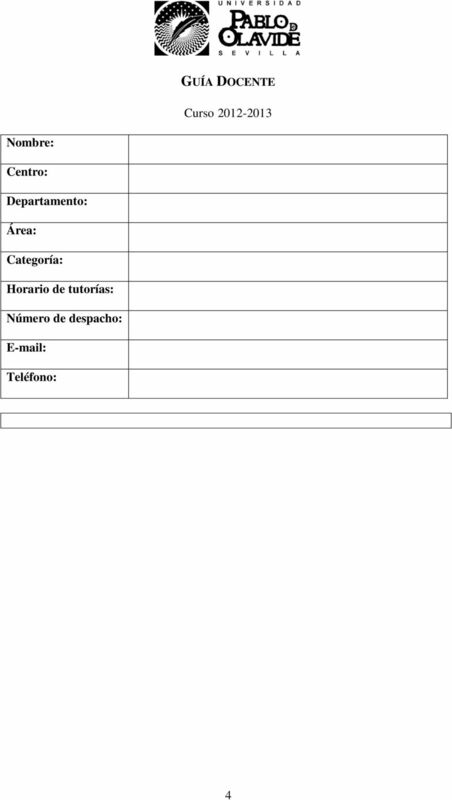 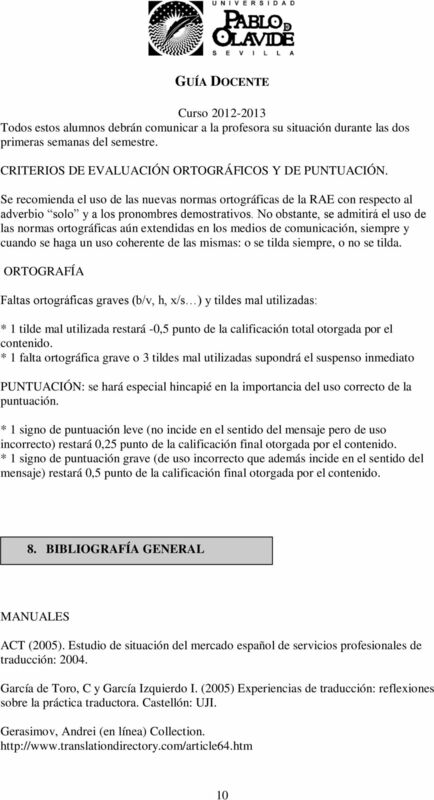 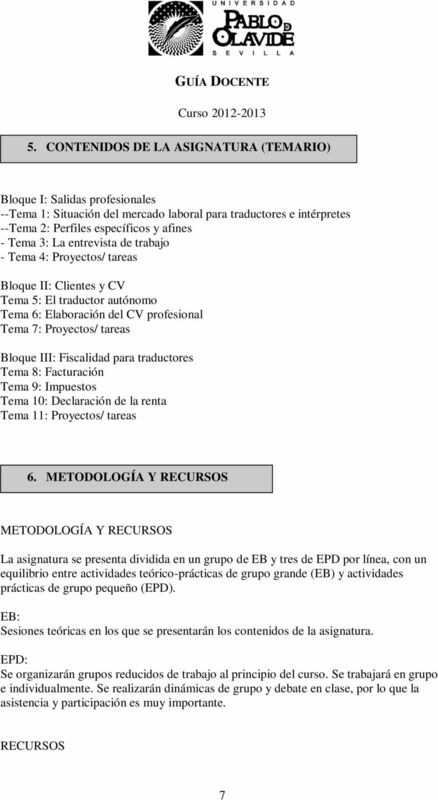 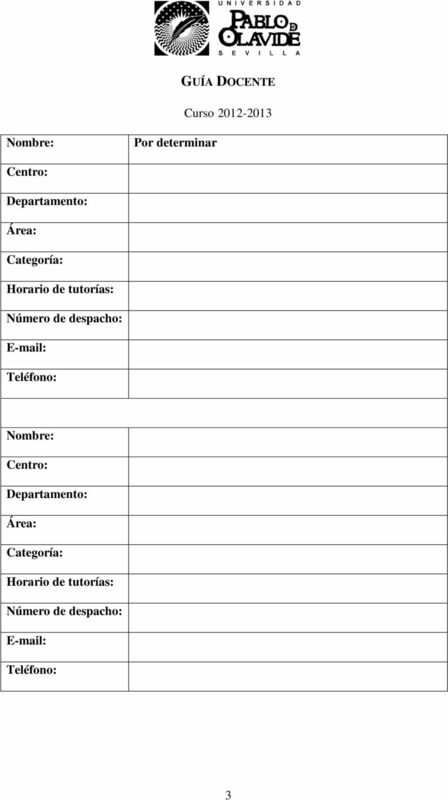 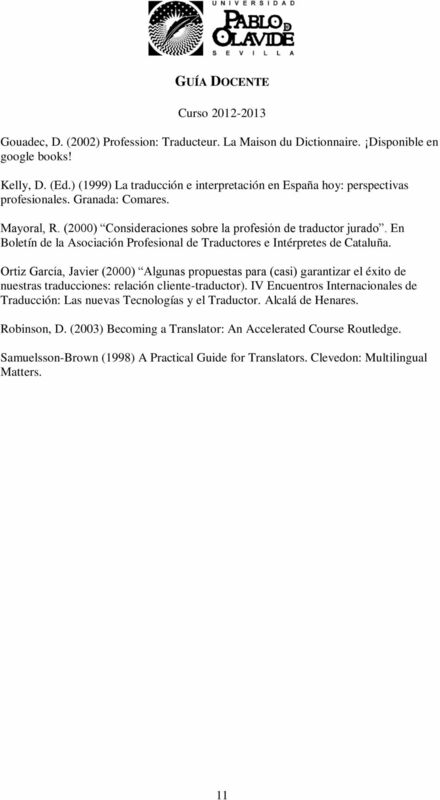 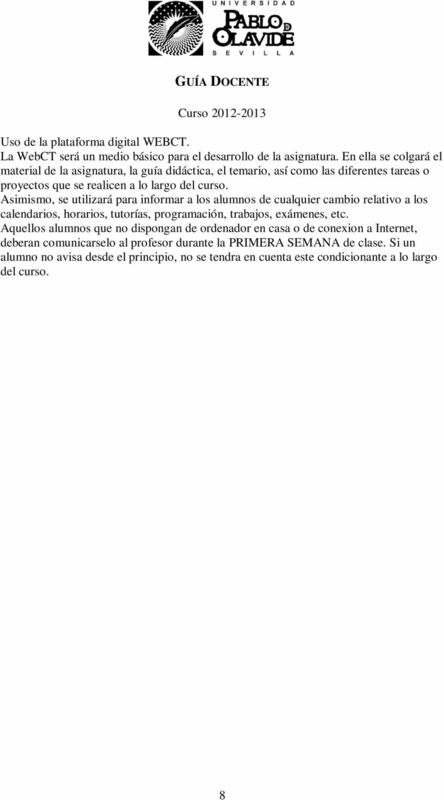 Download "GUÍA DOCENTE. 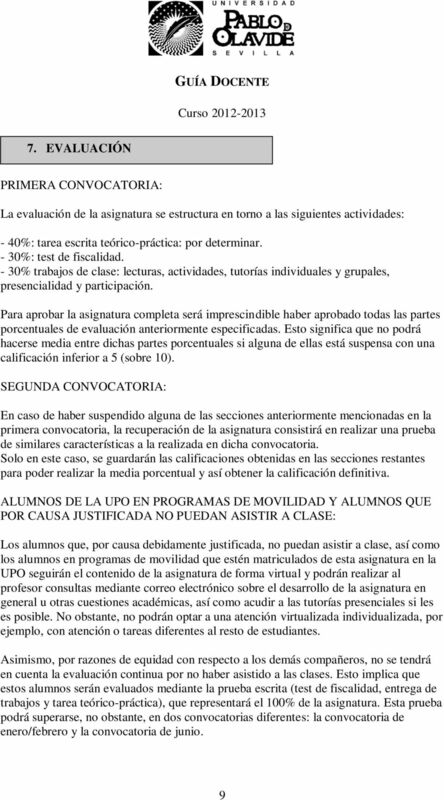 Curso 2012-2013 1. 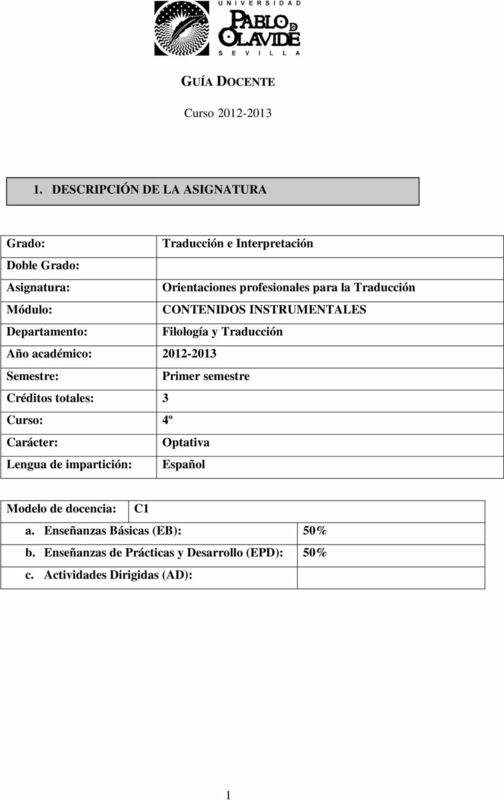 DESCRIPCIÓN DE LA ASIGNATURA"